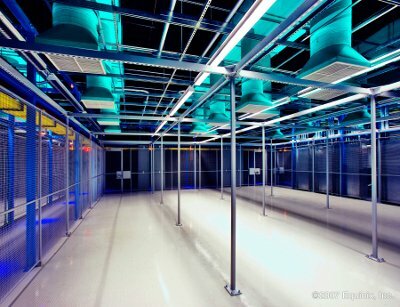 A survey published by British infrastructure specialist Coreix today revealed that 18.6 percent of respondents are actively looking to move their colocation provider in the next few months. The major complaints revolved around additional and unexpected charges from their service provider. The survey revealed that customers are unhappy at the lack of transparency over additional charges, but also frustrated and concerned that skilled personnel are not permanently on site as promised in their contracts. Faced with poor response times and the fact that additional services - such as anti DDoS solutions - are not offered in some cases, certain customers are planning to move from their providers altogether. Clients are now looking beyond just having a robust and secure facility with demanding SLAs, they want a service provider with more transparency which is also responsive to their needs. Commenting on the findings, Paul Davies, technical director at Coreix, said: “Although the colocation market is forecast to experience significant levels of growth in the coming years, customers are becoming increasingly vocal about their pain points. Davies added: “Customers are becoming more discerning and are demanding increasingly sophisticated offerings from their service providers. With 18.6 percent of businesses looking to change their provider in the coming months, it is crucial that colocation providers take on board the customer concern and frustration that the survey has revealed.